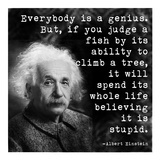 Albert Einstein is best known for his theory of relativity and mass-energy equivalence (E = mc2). 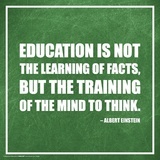 Einstein’s work was so fundamental to the scientific world that he was awarded the “Nobel Prize for Physics” in 1921. Next Public Service Announcement: Beware of Movie Memory Loss!